Andrea is a Registered Psychotherapist whose passion lies in helping families and communities support people of all ages who are grieving the illness or death of someone close to them. As a Registered Nurse with a Masters degree in Thanatology and years of nursing and counselling experience in Canada and abroad, Andrea brings to her work a rare mixture of medical and psychosocial expertise. She has worked at the Dr. Jay Children’s Grief Centre where she was the director of Camp Erin Toronto. 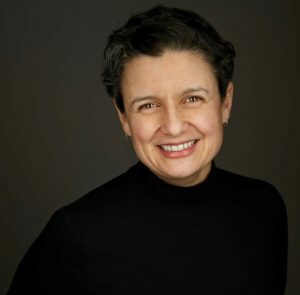 Andrea developed and teaches the 5 Day Certificate Program in Children’s Grief and Bereavement at SickKids CCMH, and was a founding member of Ontario’s Children and Youth Grief Network. She is a member of the clinical team at Canadian Virtual Hospice. Andrea has grief therapy practices in Toronto and Guelph. Nicky is a Psychology alumnus from Queen’s University. 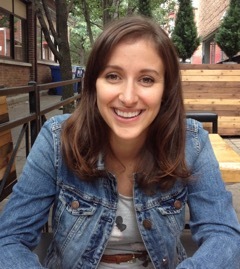 Currently, she is pursuing her Master's degree at McMaster University in Child Life and Pediatric Psychosocial Care. She has worked with a variety of organizations supporting children and youth across Ontario, such as Dr. Jay Children’s Grief Centre and Camp Oochigeas. She is currently facilitating the children's bereavement group at The Nightingale Centre for Grieving Children, Youth and Families in Guelph, Ontario. She is passionate about supporting children and families experiencing significant life changes and losses, through serious illness and death. She uses play and creative activities to provide children with an emotional outlet to explore the changes in their lives. Nicky practices in Toronto and Guelph. Lisa is a registered social worker who focuses her professional and creative energy on supporting children, youth and adults through tough situations. She currently works as a therapist with both Aisling Discoveries Centre and Andrea Warnick Consulting, as well as a cancer support group facilitator at Gilda's Club. Lisa is currently working towards her certification as a trauma integration clinician. 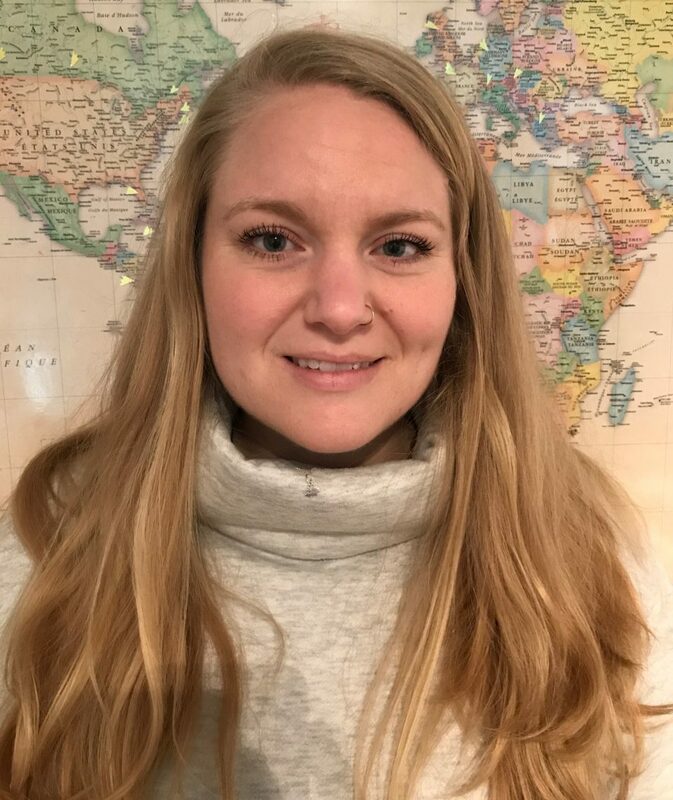 And with over 10 years of experience working with children and families affected by life-threatening illnesses in organizations including Camp Oochigeas and SeriousFun Children's Network, she has seen the impact that therapeutic intervention can have on children's ability to engage in life. She uses narrative therapy as her primary therapeutic framework while incorporating elements of CBT to develop a collaborative understanding of the individual experience. Lisa practices in Toronto. Nicola is a grief counsellor and therapeutic play practitioner and educator with a depth of experience working with children. 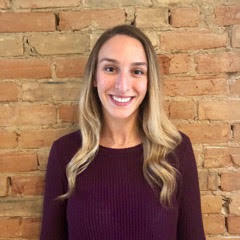 Nicola's experience includes working as an in-hospital program specialist at Camp Oochigeas, developing psycho-educational programs at Camp Quality, and facilitating a peer support group at Gilda's Club for children living with cancer in the family. Nicola is currently working individually with clients both at Andrea Warnick Consulting and in public and private schools around Toronto. Nicola believes that play is a child's natural medium for self-expression and that play therapy provides children with an opportunity to "play out" their feelings and work through issues they're facing. Nicola practices in Toronto. Olivia is a registered social worker offering counselling services to adults and families who have experienced, or are experiencing, the death of someone in their life. 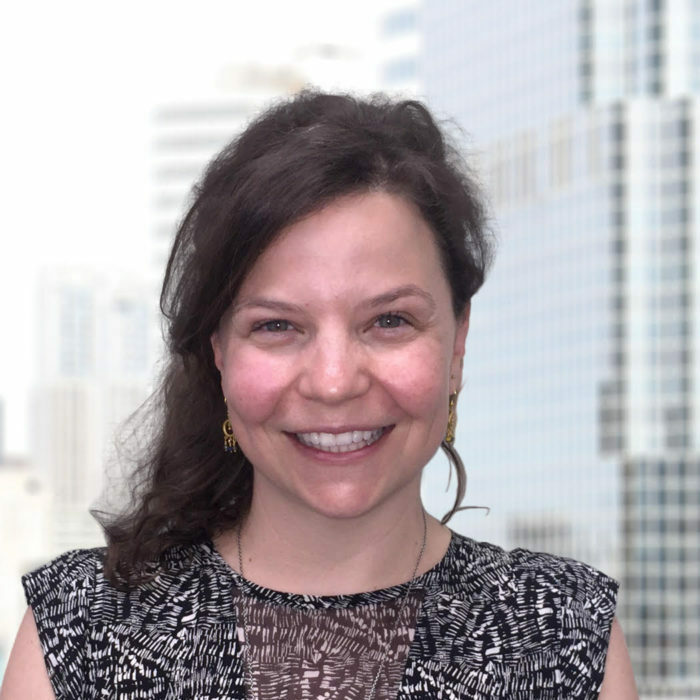 She has worked at Camp Oochigeas on the in-hospital team, working with children and families affected by cancer, and with the Victim Services program at Bellevue Hospital in NYC working with those who have experienced trauma. Olivia is passionate about supporting individuals in their grief, as well as sharing knowledge within grieving communities so that they can best support each other. By providing a safe, therapeutic space, she has seen how people can find a voice for their grief, allowing them to reengage with their lives while honouring the memory of those who have died. Olivia practices in Toronto. Esther is a social worker specializing in autism spectrum disorder, children’s mental health including trauma exposure, grief counselling and family therapy. She currently works as the National Program Director for Autism Speaks Canada, and supports grieving children and youth as a volunteer for the Dr. Jay Children’s Grief Centre. 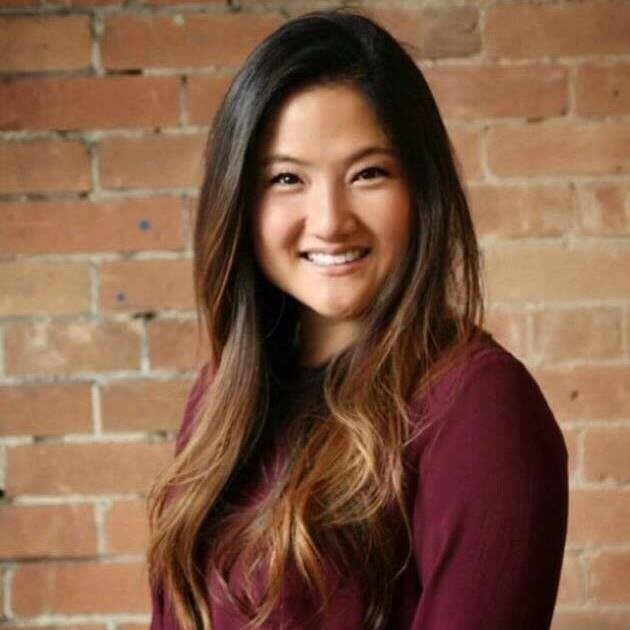 Esther’s advocacy work includes her training the Toronto Police Service, working with Military Family Services, and building national programs supported by the Federal government. Esther was the proud recipient of the Dr. Jay Children's Grief Centre's 2018 Harold Heft Award as a result of her contribution to supporting grieving children and families. Esther practices in Toronto. © 2016 by Andrea Warnick Consulting. All rights reserved.